Salzburg is a town of cultural highlights. There is a lot to be discovered, for everyone’s interest and budget. The Hotel Jedermann is your ideal base camp for a culture holiday in Salzburg. The venues in the old town of Salzburg can be reached on foot, but even the locations a bit outside the centre can be reached easily by public transport. Concerts for old and young, sporting venues, nightlife – here in Salzburg there is something for everyone. Theatre enthusiasts will jump for joy in Salzburg. Three of the important venues are quite near the hotel, and the way to the fourth one can be combined with a nice, a bit longer – but most interesting – walk through the old town. Comedy or tragedy, old or new – you decide your cultural programme. The great museums of Salzburg are all within the city centre. Culture, nature and history are waiting within walking distance from your hotel. You are lucky enough to stay in Salzburg at festival time? You can reach all historical and modern venues in the old town on foot. 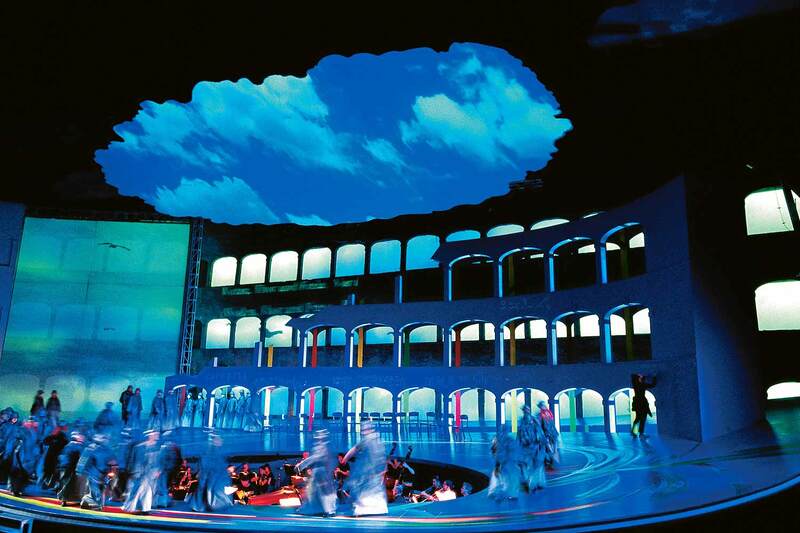 As our guest in the Hotel Jedermann, you should not miss a special play: the “Jedermann” on the Salzburg Domplatz, the annual highlight of the Salzburg Festival. In October and November, the Salzburg Jazz Autumn rules the cultural life of the city of Mozart. International stars are represented as well as Austrian exceptional artists. And again and again: The Hotel Jedermann is your ideal starting point. A special highlight of your holiday in Salzburg is also a sound-of-music tour. Visit the famous film locations of the classic film about the life of the Trapp family. Whether Gazeboo in Hellbrunn or Schloss Leopoldskron – the sites where the most successful musical in the world was filmed, still inspire today. Walk in the footsteps of Wolfgang Amadeus Mozart through the city of Salzburg. Each visit to its places of action in the city of Salzburg will bring you closer to the musical genius. Do not forget to bring along the most popular souvenir from Salzburg – the legendary Salzburg Mozartkugeln. The wide range of culture in the city of Salzburg ensures incomparable experiences for you and your family all year round and in any weather. Treat yourself to a holiday in Salzburg – here you will find a non-binding room request at the Hotel Jedermann.